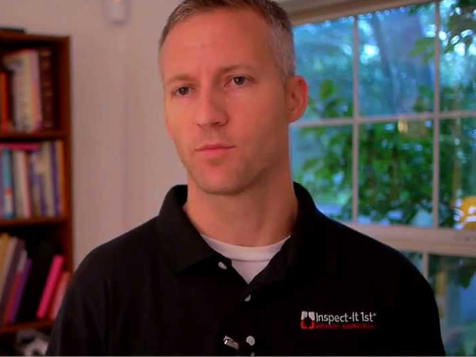 How do I buy an Inspect-It 1st Property Inspection Franchise? As a trained, professional property inspector, franchisees are a neutral third party that provide a comprehensive assessment of the property. Sellers use this information to make necessary upgrades or repairs, or adjust the price, before going to market; buyers use this information to gain confidence in their decision, and/or to negotiate repairs and pricing. 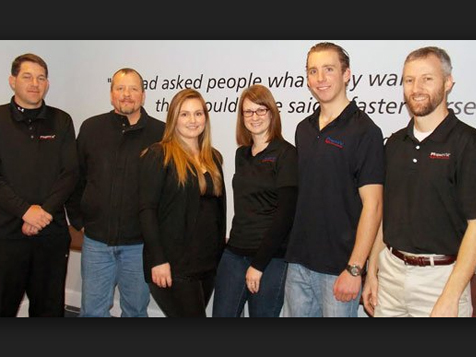 The comprehensive Southwest Institute of Property Inspection (SIPI) school teaches franchise owners everything they need to know about conducting a thorough inspection, so no previous experience is required to own an Inspect-It 1st franchise. It is hard to find an industry with such proven demand as property inspection. For example, at least 80% of all existing homes are inspected prior to sale ? translating to roughly 4 million inspections from this market sector alone in 2011.For a better understanding of this incredible opportunity, request free information on the full opportunity. Take the next step. Open Inspect-It 1st Property Inspection in any of these available states: AL, AR, CA, CO, DE, FL, GA, ID, IL, IN, IA, KS, KY, LA, MD, MI, MN, MS, MO, NE, NH, OH, OK, PA, TN, UT, VT, VA, WV, WI, WY, DC. Inspect-It 1st Property Inspection is not currently active in our directory, but here are some other recommended selections for you to explore.